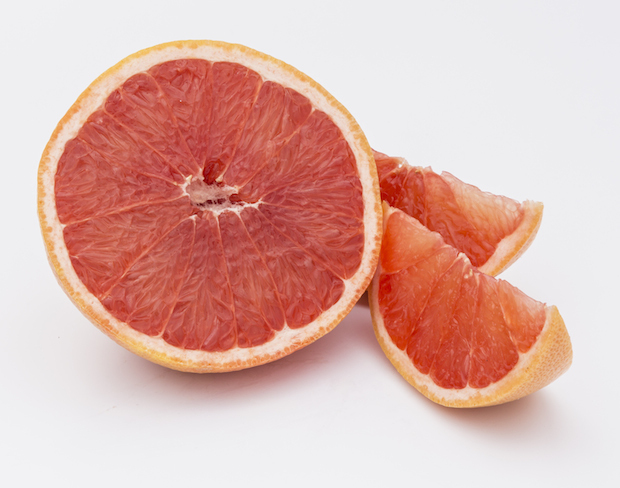 I would make fruit salad with the Wonderful Sweet Scarlet grapefruit. I would eat them with a sprinkle of salt. I would enjoy them for breakfast, sectioned and lightly salted. I would eat them in a fruit salad or just section them and eat it. I would add a bit of honey, warm it in the oven and enjoy the grapefruit! I’d eat them sprinkled with a bit of sugar. I would eat it with sugar. I would eat them peeled like I do an orange. I would use them in a nice fruit salad. Yum! Either by itself with some sugar, or in a fruit salad! I would eat it with a little sugar sprinkled on it. i’d use it on a salad. I use a little bit of sugar. I’d slice mine in half and eat it with a grapefruit spoon! I would honestly eat them plain, grab a spoon, and go. They’re delicious without adding sugar or toppings. I would eat it plain with a spoon! I would eat it with my mom and grandma because they both like it. I would eat them with a pointy spoon and one of those neat curved knives. I love eating grapefruit first thing in the morning just the way it is! I’m not sure if I’m a salt or sugar guy. I would cut them in half and scoop. I like them with splenda however I did just see a recipe for baked grapefruit with brown sugar that sounds good. I would eat it sliced. I would use these in a fruit smoothie. I would peel it and eat it like and orange. I peel and eat them plain, often with a piece of toast. I love grapefruit slices mixed into with a green salad with slivered pine nuts, chopped green onions and goat cheese. With a breakfast of cereal and milk. I’d use the grapefruit as a substitute for OJ. I sprinkle a little sugar on them and lightly grill them. I would eat them with sugar and a spoon. I would eat them as a snack or add them to my smoothies. I would eat it straight from the rind. I would cut it up and add to to my morning fruit salad. Just as is. I love them and so does my daughter! I like grapefruits with some powdered sugar. Cut it in half and then eat plain with a grapefruit spoon! I love them so much. i would eat them with cottage cheese for breakfast i would eat one every morning. i love them. I love them for breakfast, just plain. Yum! I would eat the treat in a bowl, with my boy. We would enjoy that! Thank you so much for the opportunity! I will use these for fruit salad. I would eat it with a grapefruit spoon and have a side of wheat toast with it. 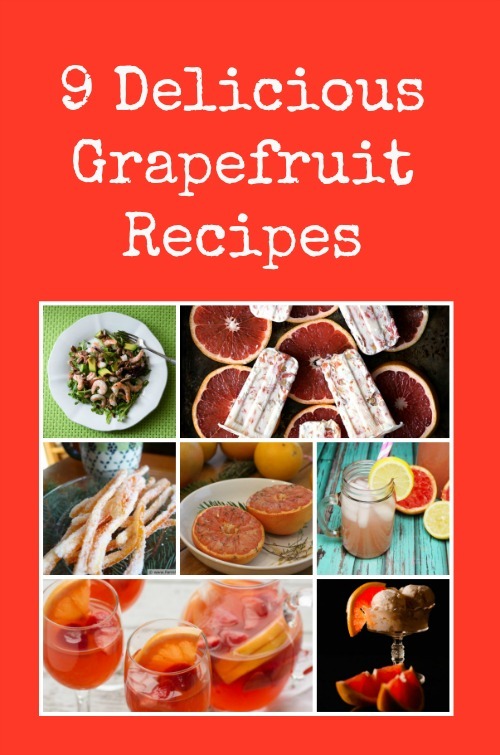 I would eat the grapefruit with sugar on it and spoon it out to eat. 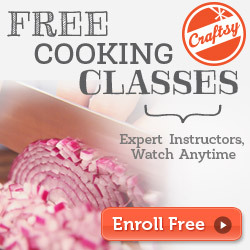 I would eat mine broiled with sugar. I would eat them sprinkled with sugar. I would eat them with a little bit of sugar or plain! I love to add lemon to my grapefruit slices. I would eat the grapefruit with a spoon and a little Splenda. I would eat in for breakfast, plain. I would eat them slightly heated up and then put some brown sugar on top. 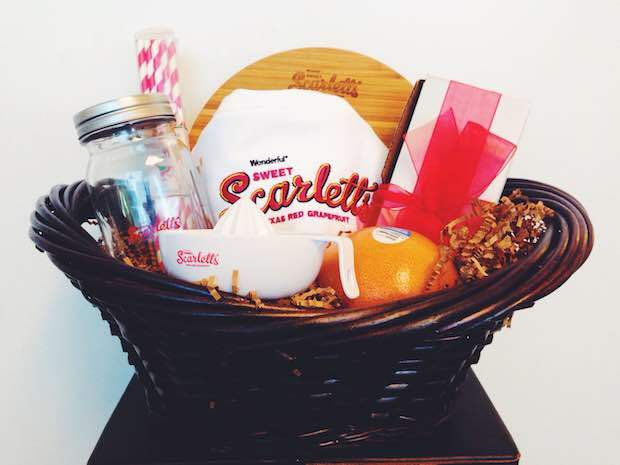 I would eat the Scarlett’s grapefruit with a little sugar on top. I will eat them plain. I like eating mine with a bit of sugar sprinkled on top. I would eat it plain, like an orange! My favorite fruit! I slice in half and sprinkle a little sugar, thanks! I would add it to my smoothie. I would eat my Wonderful Sweet Scarletts Texas Red Grapefruit as juice. I would eat the Wonderful Sweet Scarletts sprinkled with sugar!